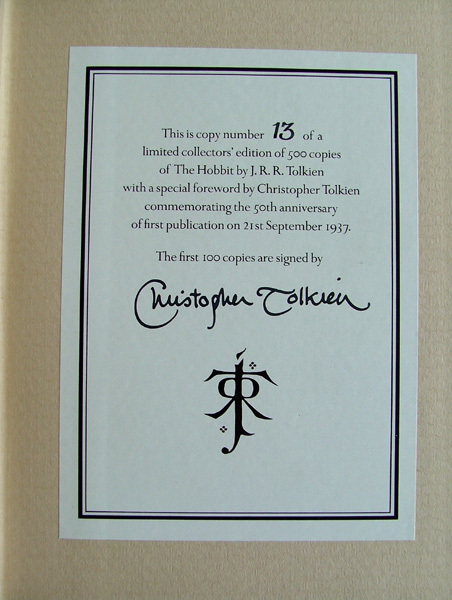 Leather Cased and signed by Christopher Tolkien and Allan Lee - very early number. Earliest number on the market! 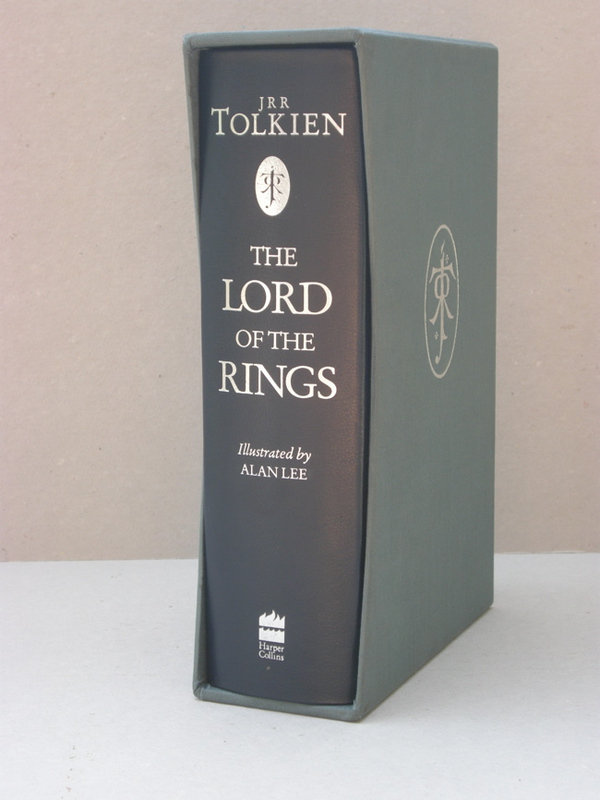 This specially bound and slipcased three volume edition of the Lord of the Rings has been published to celebrate the centenary of J.R.R. 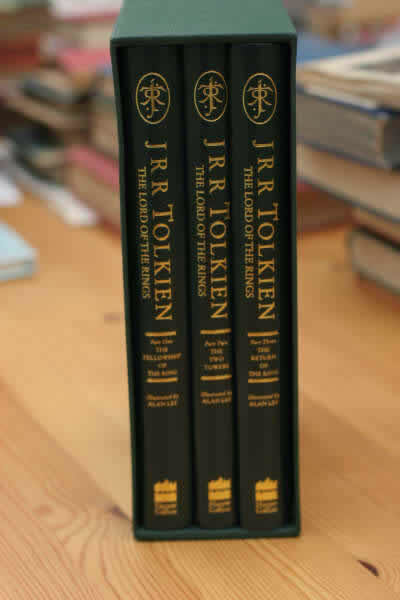 Tolkien's birth on January 3, 1892. 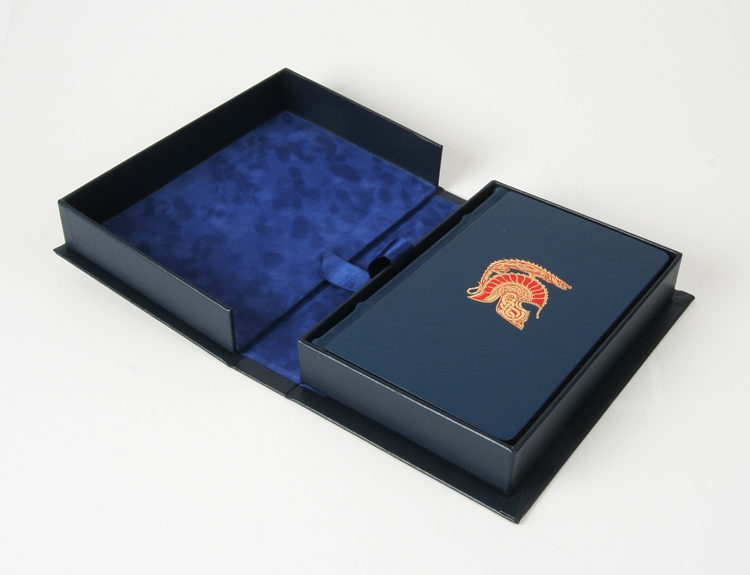 Absolutely stunning set, the best of the deluxe editions, bound in dark green leather and cloth with the JRRT monogram on the front boards of the books and the original publishers slipcase.